"Authors may self-archive the author’s accepted manuscript of their articles on their own websites. Authors may also deposit this version of the article in any repository, provided it is only made publicly available 12 months after official publication or later. He/ she may not use the publisher's version (the final article), which is posted on the journal and other Discover Publishing Group’s websites, for the purpose of self-archiving or deposit. Furthermore, the author may only post his/her version provided acknowledgement is given to the original source of publication and a link is inserted to the published article on the journal’s website. 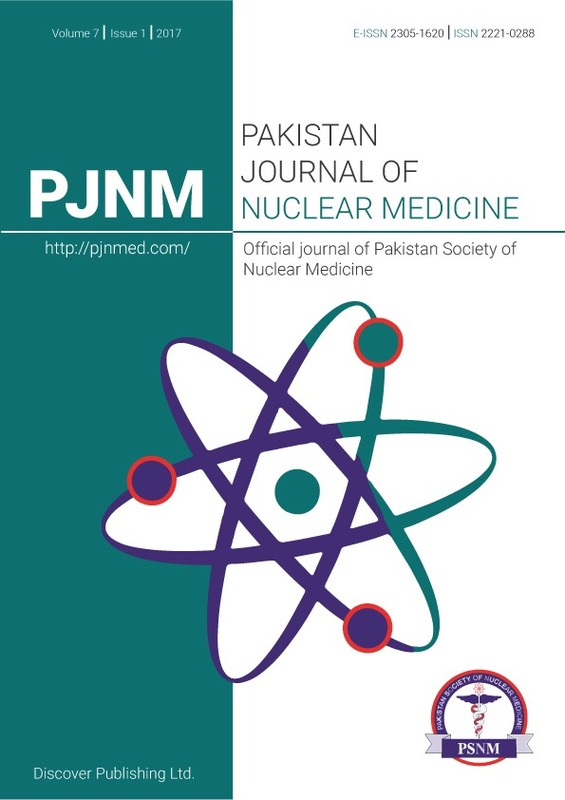 The link must be provided by inserting the DOI number of the article in the following sentence: “The final publication is available at link.journalsite.com via http://dx.doi.org/[insert DOI]”." Prior versions of the article published on non-commercial pre-print servers like arXiv.org can remain on these servers and/or can be updated with the author’s accepted version. The final published version (in PDF or HTML/XML format) cannot be used for this purpose. Acknowledgement needs to be given to the final publication and a link should be inserted to the published article on the journal’s website, by inserting the DOI number of the article in the following sentence: “The final publication is available at Journal Name, via http://dx.doi.org/[insert DOI]”.